Novatel Wireless is seeking strategic acquisitions to expand its Internet of Things (IoT) portfolio in a manner that will let the company help unlock the massive potential in the IoT space that has not been realized to date, according to a Novatel Wireless official. IoT is one of the hottest sectors in the market, with connected products being introduced that enable myriad capabilities, from monitoring capabilities in vehicles and appliances to remote controls of certain devices. Industry analysts have predicted that tens of billions of devices will be connected by 2020. But IoT deployments have not been as numerous as many pundits expected, according to Michael Sklansky, vice president of M&A and corporate strategy in the Novatel Wireless MiFi unit. 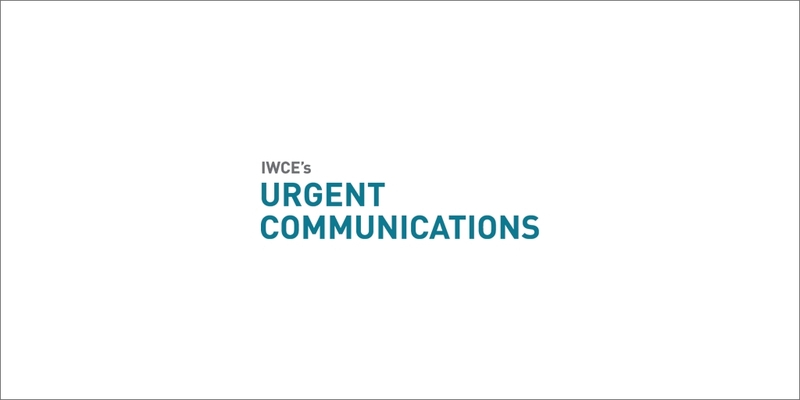 “What I find interesting is, if you look at the growth rate for some of the players out there—and I particularly mean the organic growth rate—the numbers don’t support the growth that Ericsson and Cisco are talking about,” Sklansky said during an interview with IWCE’s Urgent Communications. What’s the problem? Although IoT “applications are endless” and the customer desire for solutions is high, implementing IoT projects is a complicated—and expensive—process at the moment, Sklansky said. To make an IoT project vision a reality, an enterprise must work with multiple vendors, such as IoT hardware companies, wireless carriers or other connectivity providers, software platform providers and value-added resellers. Each of these players—as well as the makers of the chips in IoT hardware products—are seeking hefty profit margins for their products, which makes the overall project more expensive, Sklansky said. “It’s not getting to the customer at the price level that it should,” he said. In addition, integrating many different IoT pieces into a project can be logistically difficult, resulting in projects taking several months to execute, which also is viewed as an expense, Sklansky said. Isn’t the slower growth experiences for companies like MIFI and SWIR based on the fact that they are focused on Mobile Carrier connected devices? Cisco & Ericsson benefit from all connected IOT products as a majority of them will be connected via WIFI.